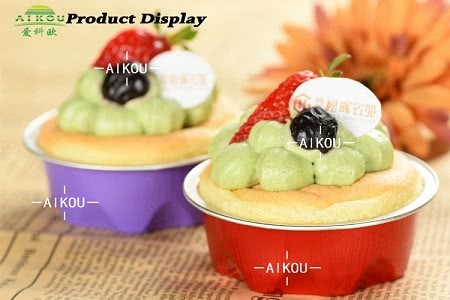 The colorful sweet baking cake are very attractive. 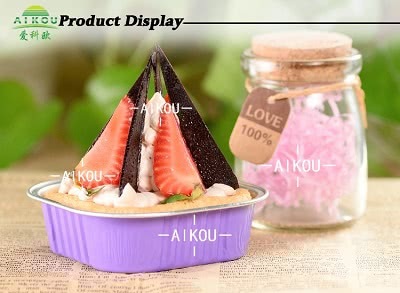 When you are on shopping, you may be caught by this lovely little cake. no one can resist the temptation of it. the United States home cooking in 1928.
which is the most famous place for the thing. There is a huge market of this products. Because everyone love this kind of food. This is some kind of daily food. 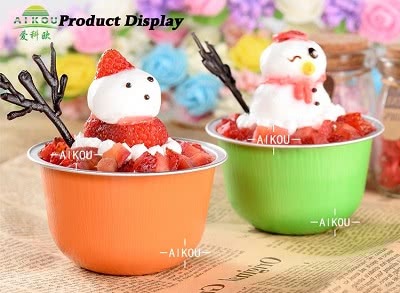 For a long time,people use the paper cups for backing the cup cake. But it is not as good as aluminum foil cups. Using the paper cake will be easy to burn. 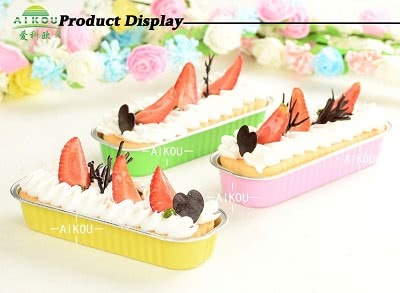 food safe and will not fade down at any situation. 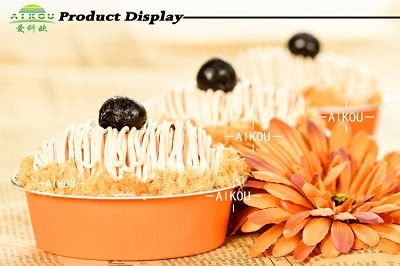 baking cups, fell free to contact us.